The US government says Brazil is not fully complying with the international standards on child abduction stipulated by the Hague Convention. The problem is the slow judicial system, the Special Advisor for Children’s Issues, ambassador Susan Jacobs, told Estado newspaper. Cases have been pending for two, three years – which is a very long time for children and for parents who are separated from them. The Hague Convention applies to cases of children taken illegally to another country and kept there by one of the parents. Under the international standard, they must be returned as soon as possible to their usual place of residence, where custody will then be discussed. The main extracts from the interview follow below. What is cooperation between Brazil and the United States in cases of child abduction like? We have a very good relationship with Brazil’s Central Authority. We have worked in cooperation with them since Brazil signed up to the Convention. The problem is that Brazil’s judicial system is very different from ours. There are a lot of appeals. So, take a long time for cases to be resolved. Cases with Brazil are pending for three years or more. This means that parents are separated from children for that period of time. It’s very sad. 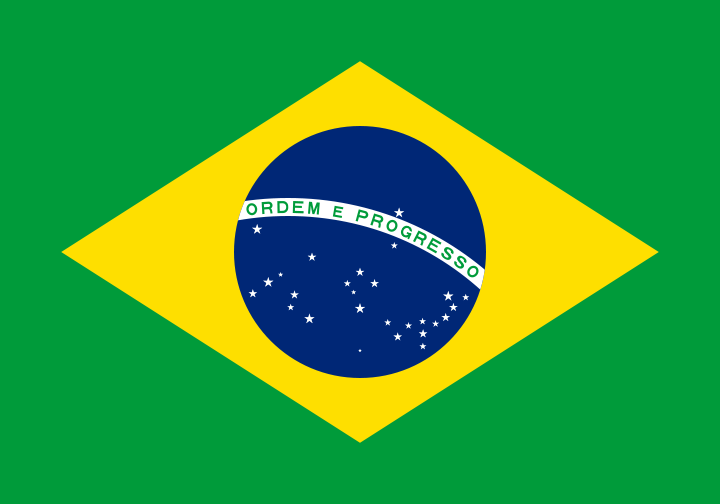 In 2011, Brazil and the United States set up a working group to deal with this issue. Have there been any results? The working group is a very useful tool to discuss the problems we have. In that regard, it’s very positive. Unfortunately, it has not helped to speed up the processing of cases in court. As a diplomat, I believe it is important to maintain dialogue between our countries. Do the Brazilian authorities offer any perspective on this? We have had dialogue about several solutions. For example, judicial training. We are discussing a symposium attended by South American judges with the Hague office and also with the US for case studies. This will help people to feel more comfortable with the ideas contained in the Convention. You have been to Argentina and now Brazil. Is there any specific point to be dealt with? We want more cooperation to ensure the return of these children to their permanent residence. The abduction of children is very traumatic. The USA, Brazil and Argentina are parties to the Hague Convention. We want to ensure compliance with the Convention. Our Congress is very interested in this issue and passed a law two years ago. It requires that the State Department draw up an annual report on the level of compliance with the Convention. Brazil, in our view, is not in compliance because of the delays in court cases. How does Brazil compare with other countries? Each country is different and has its own problems. There are other countries that have delays in dealing with cases. You mentioned Congress, and there is a problem at the moment about sending a new US Ambassador to Brazil. The appointment was being blocked as pressure over the Brann case (a boy who was living in the USA and who was brought to Brazil in 2013 by his Brazilian mother for a party and never returned). I am happy to say that it has been resolved. We discussed it in Congress and explained our efforts in Brazil and the cooperation of the embassy here. Have you met the Brazilian authorities? We have had a long meeting with the Brazilian Central Authority. We are going to the Foreign Ministry, the Federal Attorney’s Office to see court authorities. We will continue the dialogue about this cooperation because there is a great interest by the State Department and Congress. In conversation with court authorities, have you sensed a willingness to make reforms to speed up the processing of cases? We are planning these meetings precisely to find out what kind of collaboration there may be. For example, training judges is something we do with a certain degree of frequency. The Hague Convention is quite simple. Where was the child living when they were abducted? In general, they must be returned to the jurisdiction of where they were resident to be able to go to a hearing. Sometimes it seems that Brazilian courts make decisions more about custody than on the usual place of residence. Yes. The convention is a neutral instrument. It makes no judgment on ethnicity, gender, what the best country to raise the child is. It does not judge who the best parent to keep the child would be. It thinks of the child’s welfare and where they were resident when they were abducted. Are you going to deal with specific cases, such as Brann or, on our side, the Heaton case? We will try to keep the conversation more neutral, about the Convention itself. If we get a good interpretation of the Convention, the cases will be solved more easily.